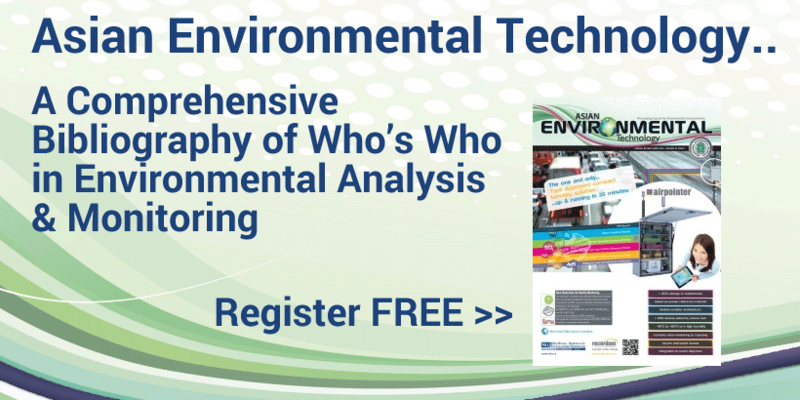 Why do I need to get a copy of Environmental Technology? 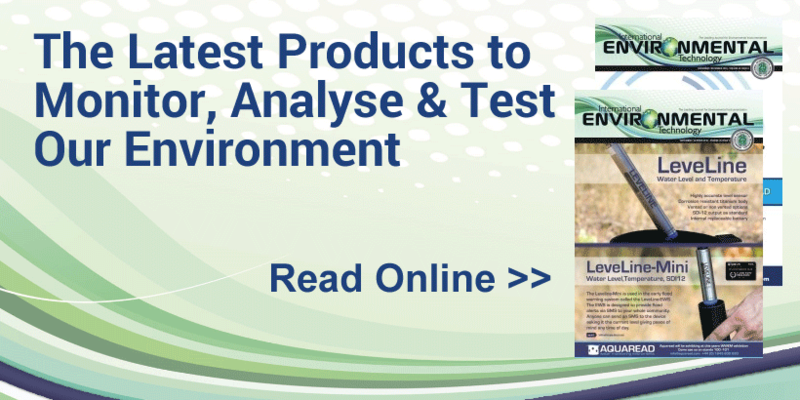 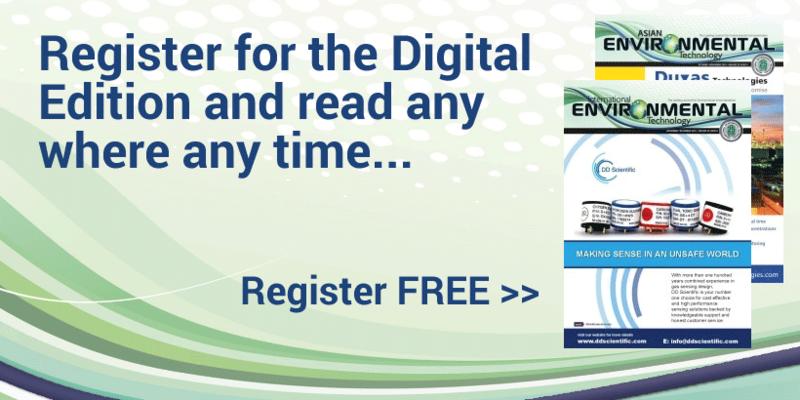 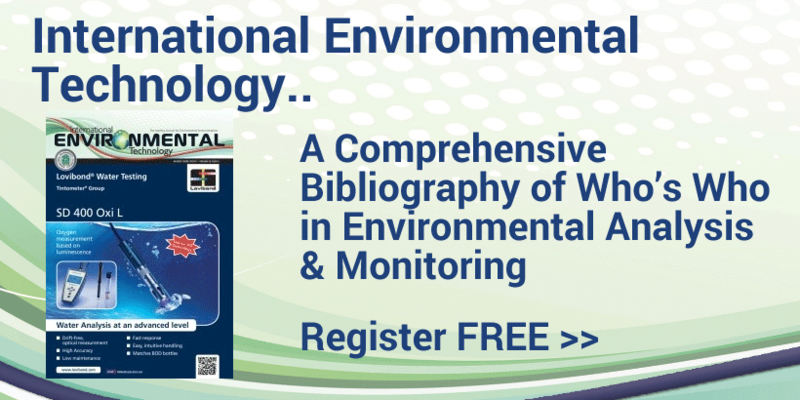 International Environmental Technology provides the latest product and application news regarding instrumentation and technologies used to monitor, analyse and test the Environment. 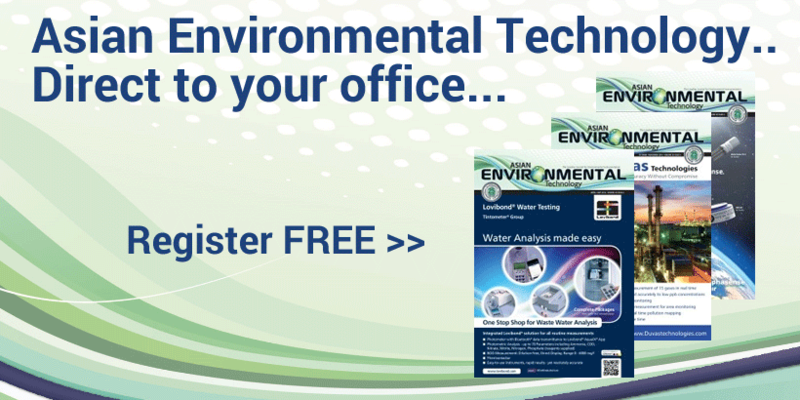 As a professional who needs data about our Environment it's important to be informed as to what tools are available to help achieve this. 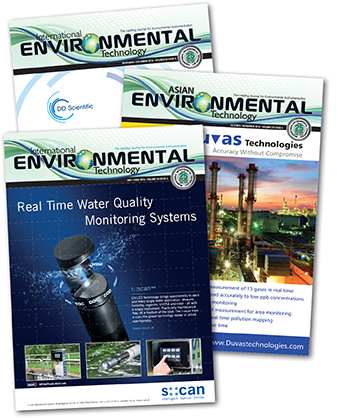 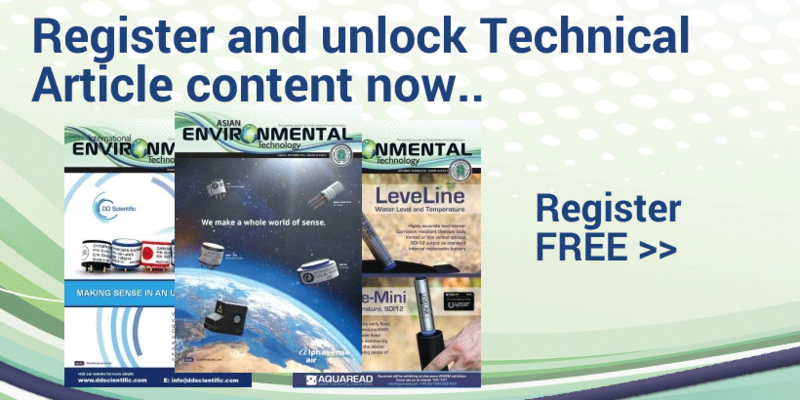 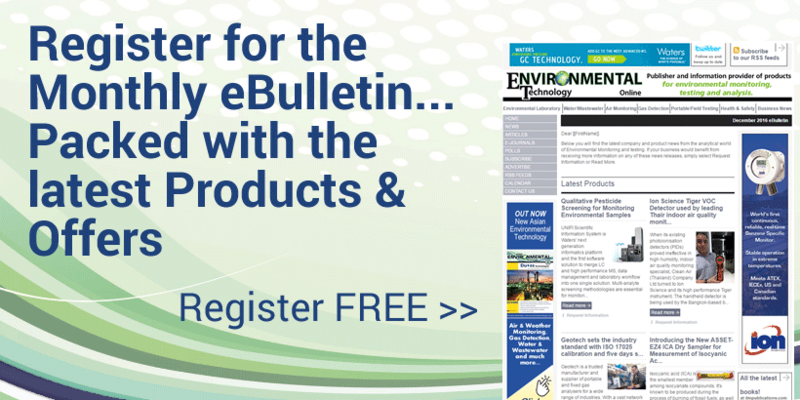 No other publication offers such a regular focus on instrumentation used for Air Monitoring, Water/Wastewater, Environmental Analysis (Lab and Field) and Gas Detection.